My grand return after a nine year absence to my hometown village on Cape Cod was well rewarded. Not only were we welcomed with open arms by so many, but I was also beyond delighted to see that the new additions made to my village have only improved the charm that graces every single facade. Amie Bakery, the new French café. It was our first stop in town. But of course! We couldn’t resist the call of fresh croissants! Back when this address was the Osterville News Stand, I used to love going to sit at the counter and indulge in a juicy BLT sandwich (bacon, lettuce, tomato). Well, Amie serves up a mouthwatering BLT on a croissant. Sorry, no photo, I enjoyed it so much I forgot to take a picture of it! We were able to conduct an interview via email with this passionate pastry chef, hoping she could share some of her baking and business secrets with you all. PMP : Have you ever visited Paris? 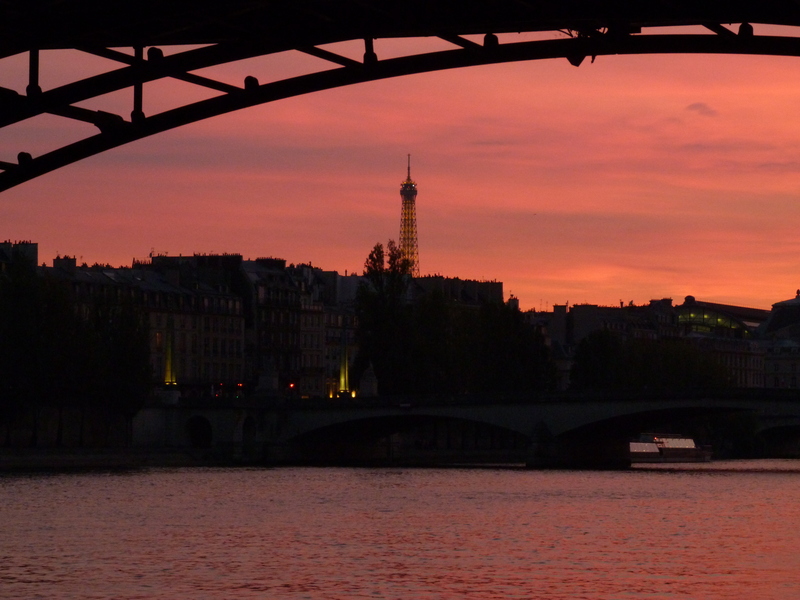 Amie : When I was very young, Paris always enamored me. It was my dream to go there, and during my middler year at Northeastern University, I went on an exchange program with New York University and studied in Paris for two months. PMP : What are your favorite Parisian places to indulge? Amie : Of course, I loved going to the patisseries, but sitting at a café and enjoying a simple lunch or coffee is the best. I was on a college budget so I couldn’t afford the finer dining experiences, but one doesn’t need much to be sitting anywhere in Paris enjoying a café au lait and feeling that life is very rich. When I return to Paris one day, of course the first place I would go to indulge is patisseries and boulangeries, but likely I’d take some baking classes too. I like to study baking when I travel as well as explore the food scene as deeply as possible for inspiration and education. PMP : What is it that makes a perfect croissant? Amie : Butter. Butter. Butter. That said, equally important is texture and layers as well as the filling itself, which should be a well-balanced quantity to the size of the croissant. PMP : What attracted you to set up shop in Osterville? I’ve been a part-time resident of Osterville for over 20 years and it has always been a very special place to me with its charm and timelessness. I knew I wanted to open in Osterville and felt that we needed a bakery—local bakeries have been missing in many communities over the past several decades due to the growth of chain businesses. Serving the community as the local bakery has been wonderful experience, and I always believed that we would receive a positive response to providing scratch-baked products. We are very grateful to be in Osterville and the community has been very supportive. PMP : When did you open your doors? And what are the next steps for your bakery? Amie : It is hard to believe that we opened our doors four years ago in December 2014 at the Christmas Stroll. Our mission from the beginning was to create and grow the AMIE brand. Our plan is to remain in our current location and we are excited that we are investing in a second Osterville location a half-mile away at 1254 Main Street. This location will enable us to increase the efficiency of our production and offer more menu options. It will also provide more space for our AMIE Academie classes. PMP : Your number 1 advice for aspiring chefs and bakers? Amie : Always pursue your dream—but be very well prepared in every way. This is a tough business that has countless details and unanticipated costs. It’s important to do as much research as possible and be able to do the work. Take the risk if it’s something you want to do, but be prepared. There are many sacrifices as well as many rewards when you do something you are passionate about. Don’t let anyone talk you out of your dream, but know what you are getting into before you launch your business. Sound advice from a talented and successful bussiness woman. Merci Amie!